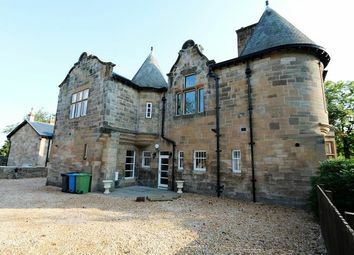 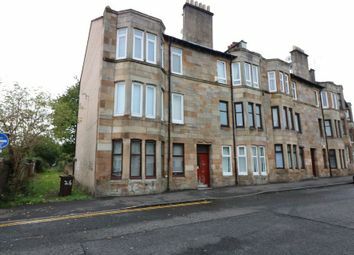 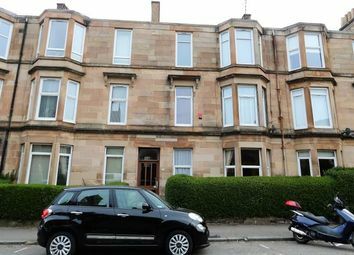 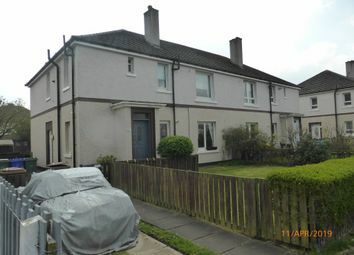 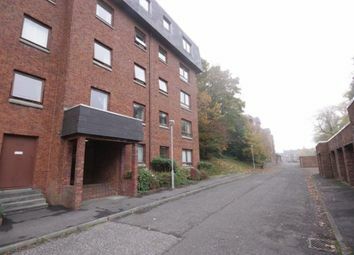 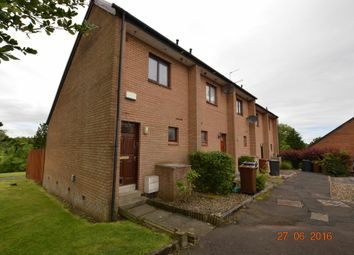 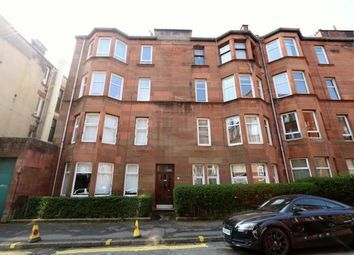 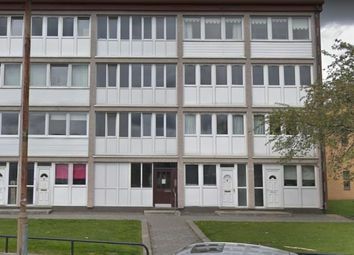 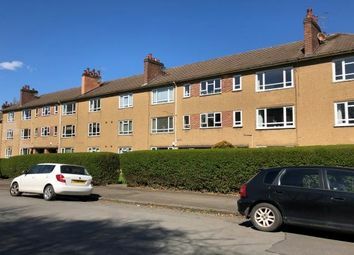 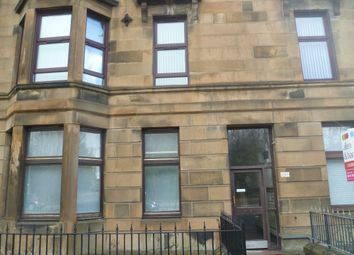 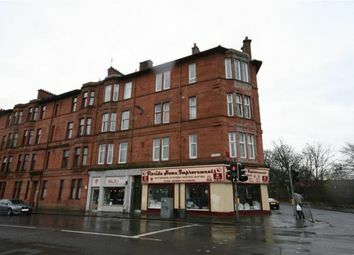 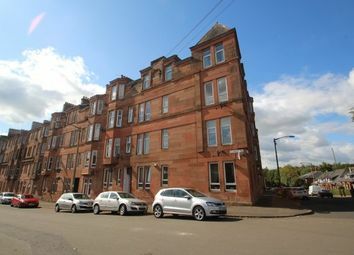 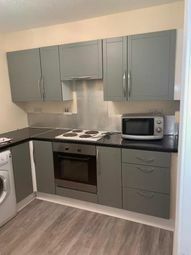 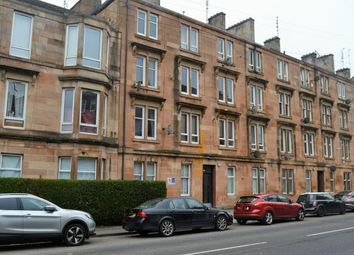 G4 Properties are delighted to present to the market this one bedroom, unfurnished property in this traditional, well presented, first floor flat in Langside locale of Glasgow's South Side. 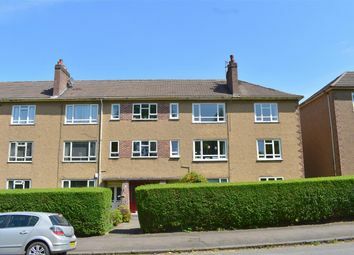 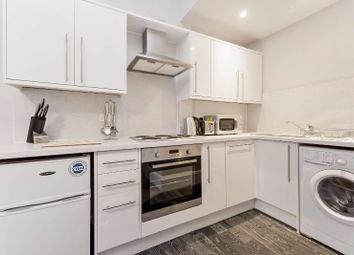 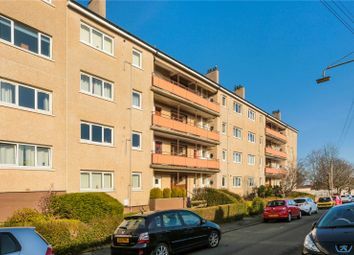 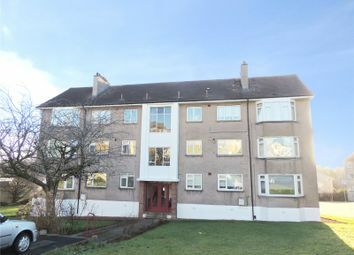 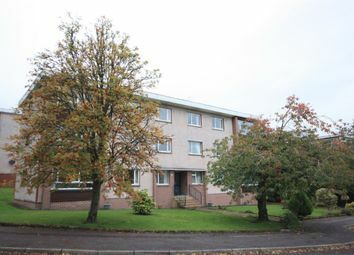 Beautifully appointed two bedroom part furnished flat set within a desirable location in central Shawlands and benefiting from resident's parking and well maintained communal gardens. 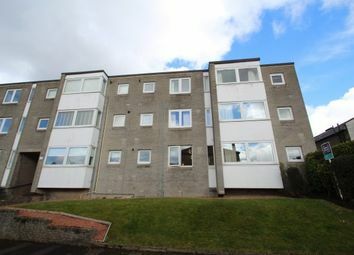 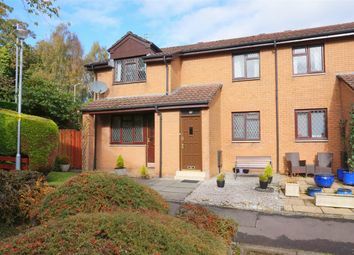 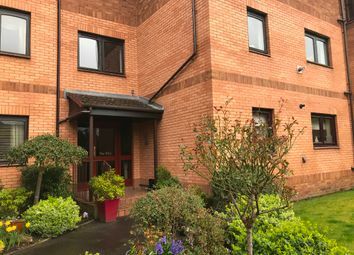 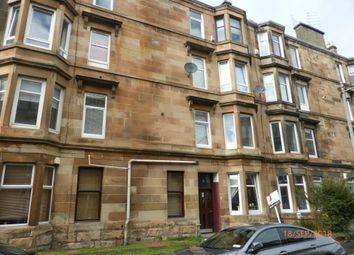 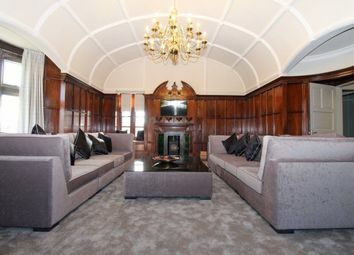 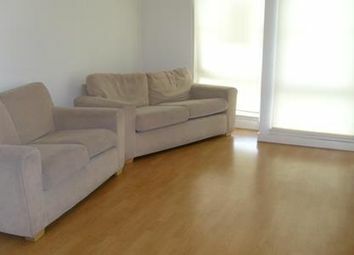 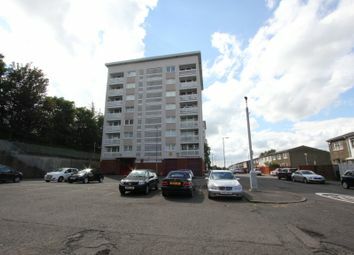 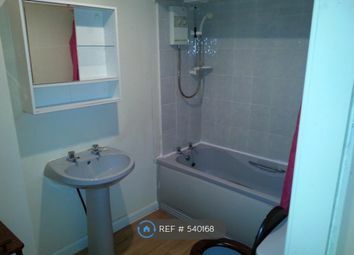 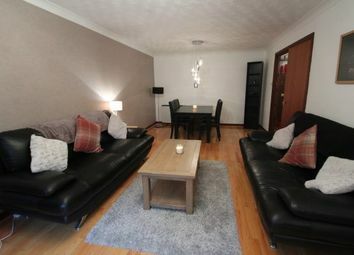 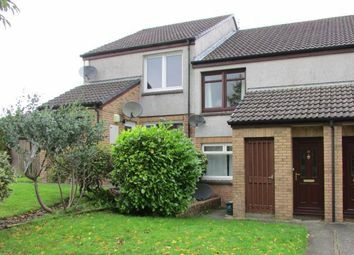 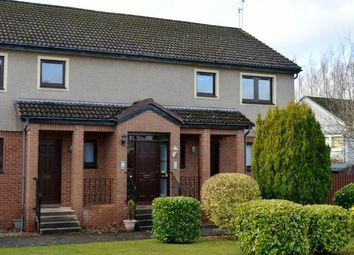 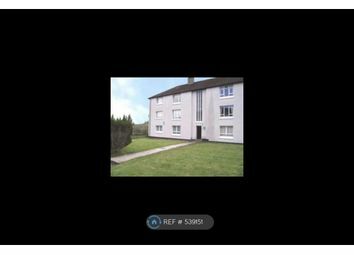 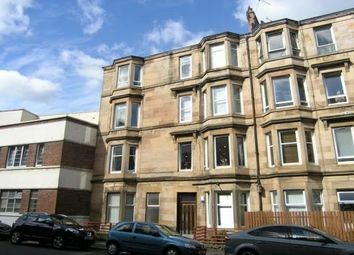 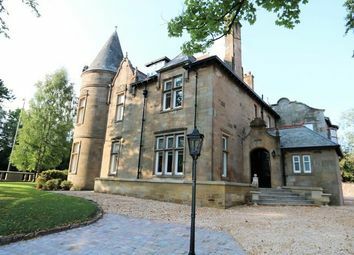 This ground floor flat will appeal to a professional person or couple.